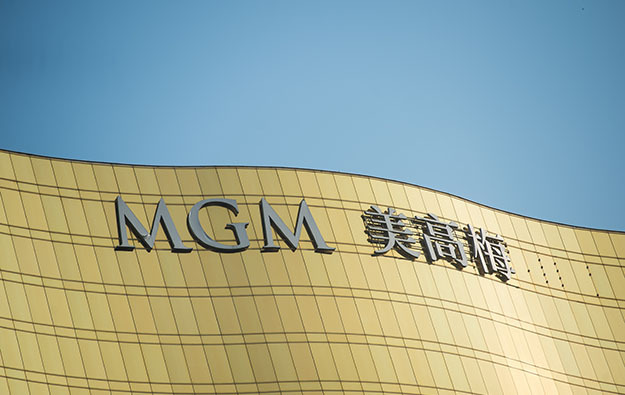 Macau casino operator MGM China Holdings Ltd announced on Thursday a salary increase for its eligible non-management employees, effective March 19. The firm said eligible staff members earning up to MOP16,000 (US$2,000) per month will receive a pay increase of MOP600, which is equivalent to an average increment of between 3.8 percent and 8.1 percent. Eligible employees earning more than MOP16,000 per month will be awarded an average of a 2.5-percent increase, stated the firm in a press release. 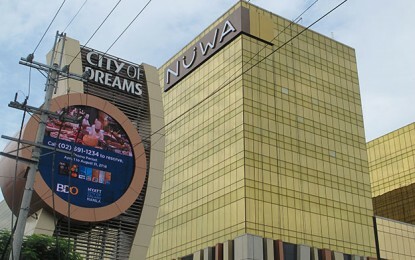 Grant Bowie, chief executive of MGM China, said in a prepared statement included in Thursday’s release that the launch of MGM Cotai, the firm’s new casino resort opened on Tuesday, “would not have been possible without the successes that our team has built together at MGM Macau in the past 10 years”. MGM China had already announced last week what it described as “a discretionary and … a 14th-month special bonuses” to its staff. The discretionary bonus will be paid in two equal instalments during this month, while the “special bonus” – equivalent to a 14th-month salary – will be paid in July 2018, the firm said. MGM China was the fourth among Macau’s six gaming companies to publicly announce a pay rise for 2018. Market rivals Galaxy Entertainment Group Ltd and SJM Holdings Ltd are yet to make any public announcement regarding salary increases for 2018, although they have already announced bonuses to their respective staff. Angela Leong On Kei, an executive director of SJM Holdings, told local media on Monday that the firm was planning to raise salaries for its employees, effective from April. But she said a decision would only be made at a later stage. Galaxy Entertainment told GGRAsia last week that a 2018 annual salary review for its employees would “be communicated soon”.